HSBC will soon replace regular bank passwords with voice recognition and fingerprint technology. Gone are the olden days of fiddling with regular passwords! Millions of HSBC (HSBC) bank account holders will soon be able to use their voice and fingerprints to access their money. The bank announced Friday it will roll out the new technology to its 15 million U.K. customers over the next few months. HSBC has nearly 50 million retail banking customers around the world. Customers in the U.S., Canada, Mexico, Hong Kong and France will have the technology by the end of the year. Other markets will follow in 2017 and 2018. People who use phone banking services can register their voice with the company instead of using a regular password. 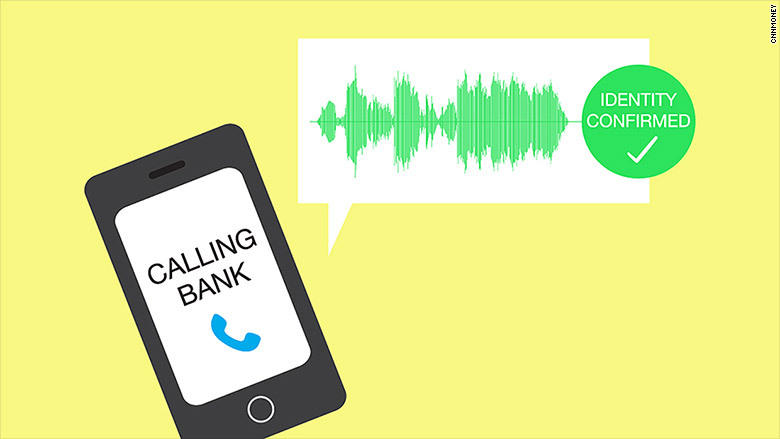 Special voice biometrics technology will analyze a customer's voice when they call the bank. Even if customers get a cold, the technology should still work. 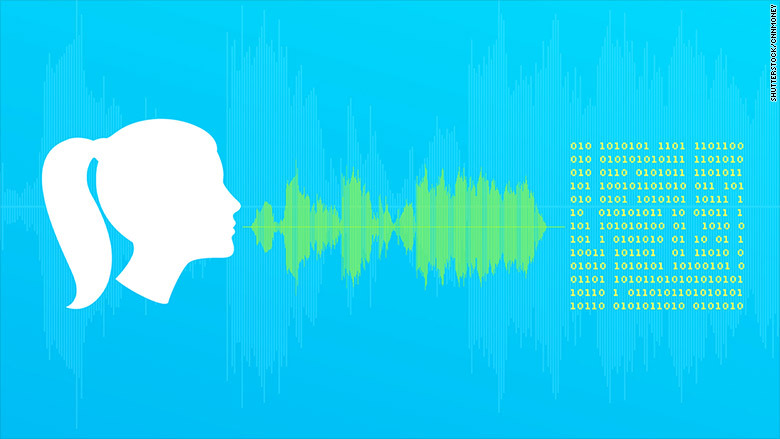 The HSBC voice recognition technology will cross-check over 100 "unique identifiers" in your voice. Customers with the latest iPhones -- which already boast fingerprint login technology -- will be able to access their accounts on their mobile phones using their fingerprint. HSBC did not have an estimate for how many of its customers use iPhones. HSBC and competing U.K. banks are very strict with account security compared to their North American peers. U.K. banks generally require their British customers to input multiple passwords and memorable information before accessing their money. HSBC customers who log into their accounts on computers also have to use individual fobs that give them unique password codes for each online session. HSBC said this login process will not change.